Aims to boost the local e-commerce industry! ! From September 29, 2014 to October 1, 2014! Including reputable local and foreign online retailers. And the E-commerce Association of Malaysia.! ! And wider selection of products and services.! ! 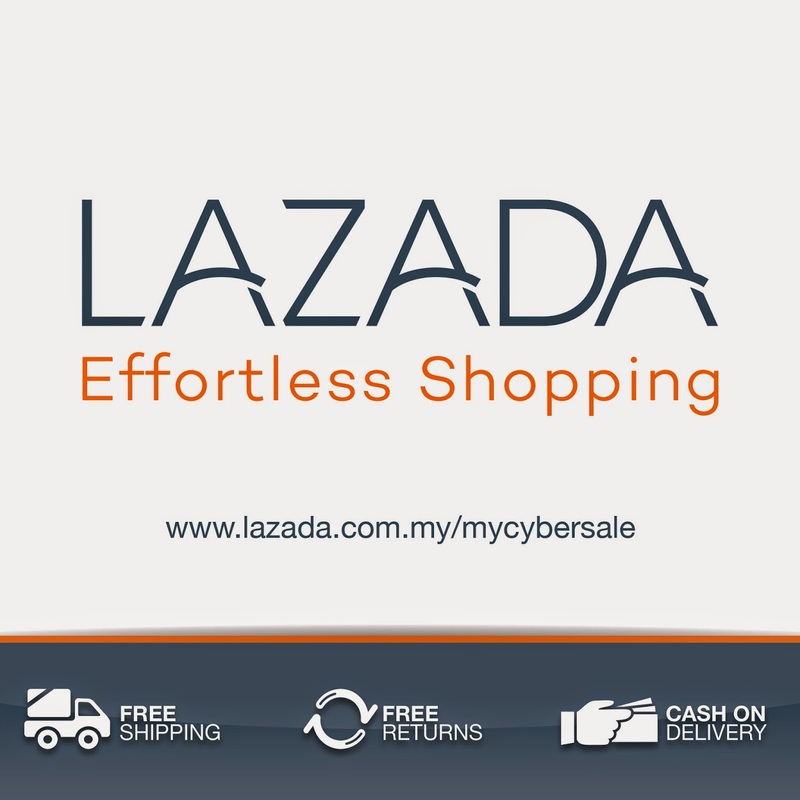 Lazada Malaysia will be part of the event.! ! From Sept 29th, 30 & Oct 1st.! !